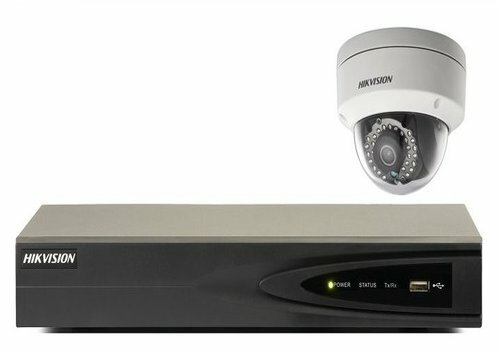 IP based cameras are the future. They work by turning images and audio into data then transmitting this data over a network or Internet connection. 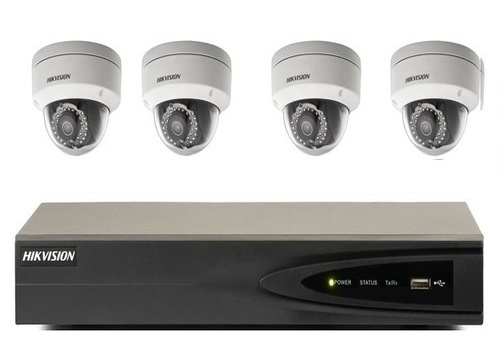 The ultimate benefit of this over analogue CCTV systems is greater flexibility, better performance and easier installation. 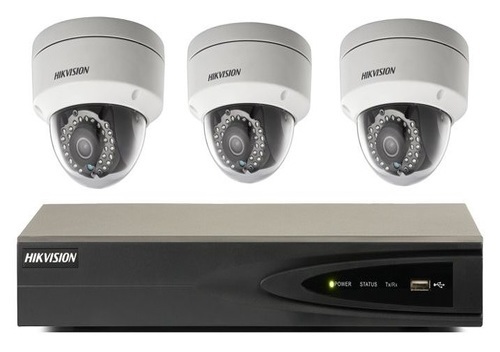 IP CCTV is a newer technology of the Singapore CCTV industry which allows numerous customisations. 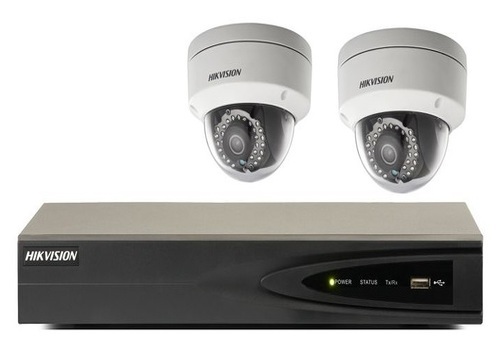 Whilst IP CCTV has been available for around 10 years, it is only in the last few years that the technology has matured, leading to the developments in Megapixel IP. TDE Security Solutions is moving together with the technology offering high quality range of IP CCTV Camera and recorders. TDE Security make uses the flexibility of IP cameras to offer solutions for corporate clients on their special requirement.